Beverley Moore practises in all areas of IP litigation in Canada. 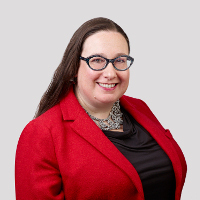 She also advises clients on IP regulatory issues including listing patents on the Patent Register, reporting patents to the Patented Medicines Prices Review Board, certificates of supplementary protection and data protection. Moore advises on patent portfolio management, patentability, validity and freedom-to-operate issues, and on the implementation and application of the IP provisions of the Comprehensive Economic and Trade Agreement with the EU. She has been an advocate before the Federal Courts, the Patented Medicine Prices Review Board and the Supreme Court of Canada.